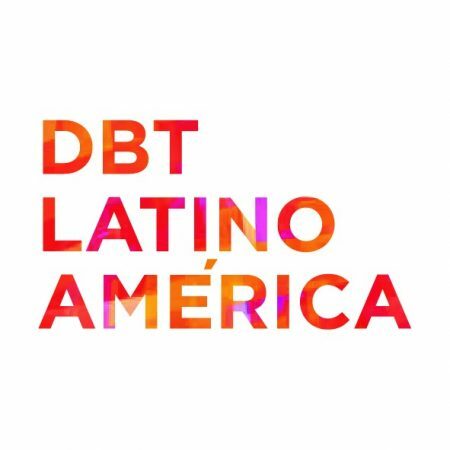 As DBT continues to gain international recognition for its effectiveness, the Linehan Institute, a non-profit organization that wholly owns Behavioral Tech, has partnered with other expert organizations across the globe to support the dissemination and implementation of DBT. Through collaborative partnerships with our International Affiliates, the Linehan Institute encourages clinical training and research related to DBT. 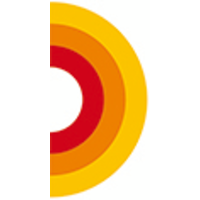 Our International Affiliates are recognized by the Linehan Institute as fellow leaders who support the advancement of DBT and other evidence-based treatments, and Behavioral Tech is authorized by the Linehan Institute to coordinate these collaborative partnerships with the goal of building a strong international community with common values. If you wish to contact Behavioral Tech regarding Linehan Institute’s International Affiliates, or to learn how to become an International Affiliate, please send an email to info@behavioraltech.org. Sognsvannsvn 21 Bygning 12, 2. etg.